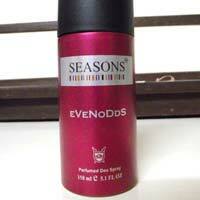 Body Spray Deo, offered by us, have wonderful fragrances. Our Body Spray Deo are made from pure ingredients and safe on skin. The Body Spray Deo keep body refreshing and cool. 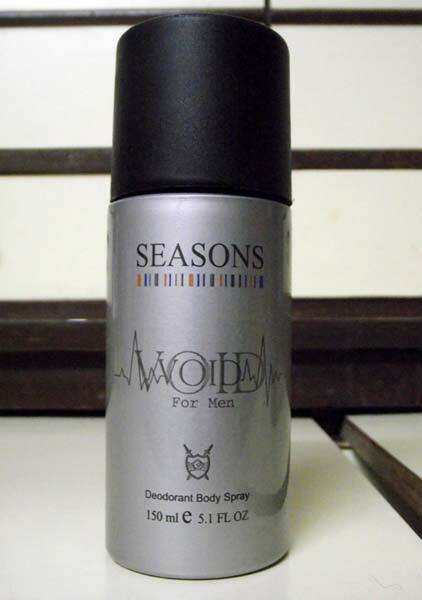 Our Body Spray Deo provide all day protection against bad odor. 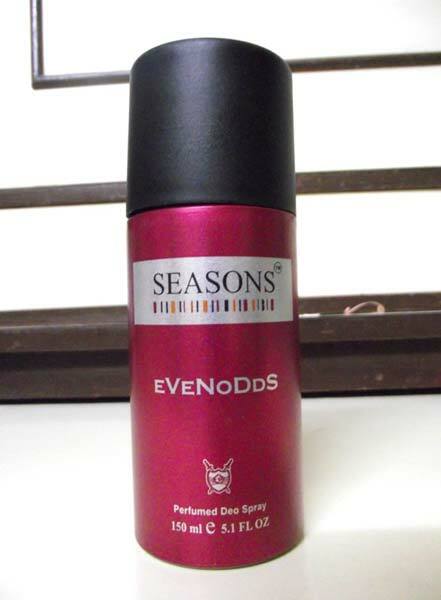 These Body Spray Deo are available in different fragrances to choose from. Why Our Body Spray Perfumes? Our Deo is best for keeping body fresh and active all day. 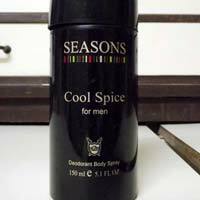 Thiss Deo has a great fragrance that stays for a long time. Our Feel It Feel It Body Deo is best for keeping body fresh and active all day. 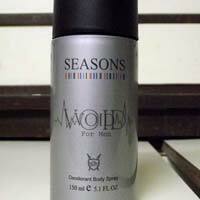 This Feel It Feel It Body Deo has a great fragrance that stays for a long time. Our is best for keeping body fresh and active all day. 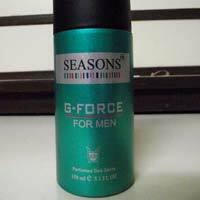 This Deo has a great fragrance that stays for a long time. Our e Deo is best for keeping body fresh and active all day. 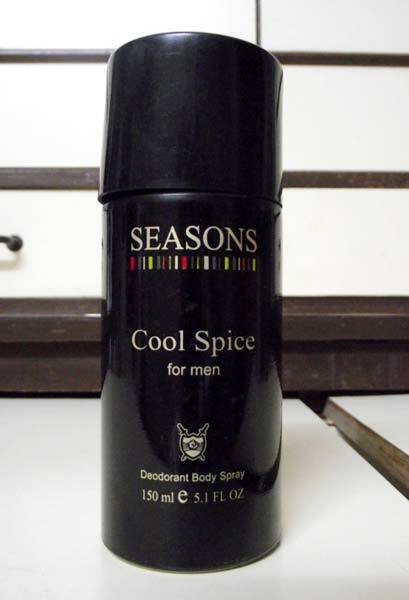 This Deo has a great fragrance that stays for a long time. 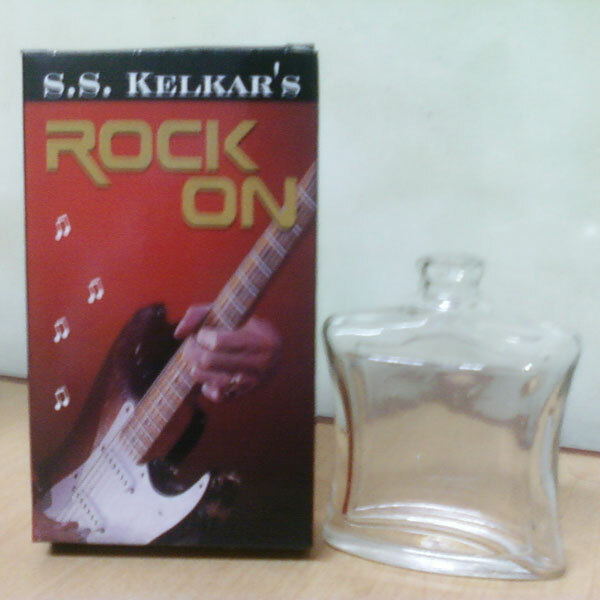 Our Rock On Body Deo is best for keeping body fresh and active all day. This Rock On Body Deo has a great fragrance that stays for a long time. Our Deo is best for keeping body fresh and active all day. 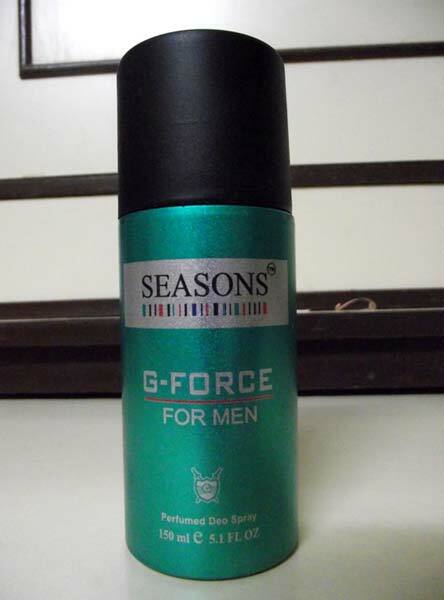 This Deo has a great fragrance that stays for a long time.